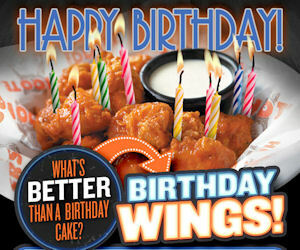 Whether your birthday is coming up or already past you can score an awesome freebie at Hooters to celebrate. Register with the Hooters eClub and get 10 free boneless wings during your birthday month! When your birthday is close Hooters will send you an email with your 10 free boneless wings. 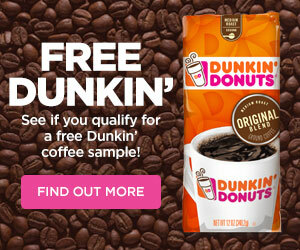 Just show it on your mobile device or print it out on your next visit.